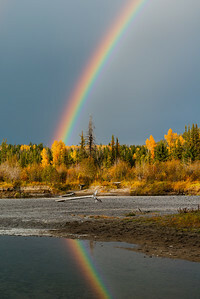 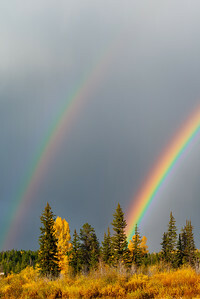 Grand Teton National Pasrk, rainbow over aspen/coniferous forest along Pacific Creek, Wyoming. 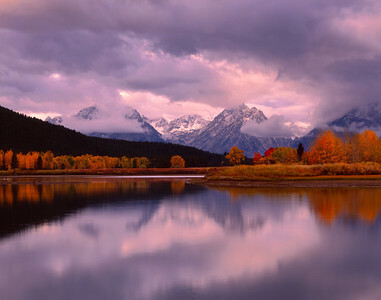 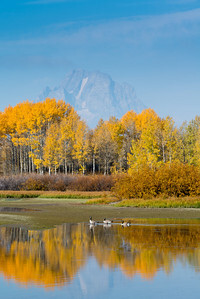 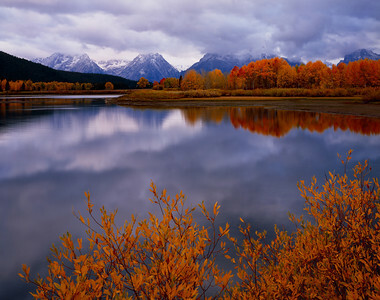 Canada geese at Oxbow Bend of the Snake River, with reflections of fall colored aspens beneath Mt. 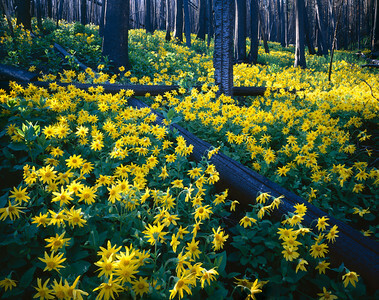 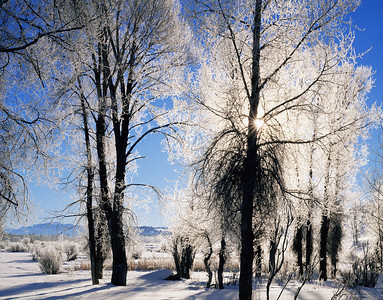 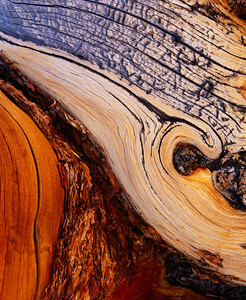 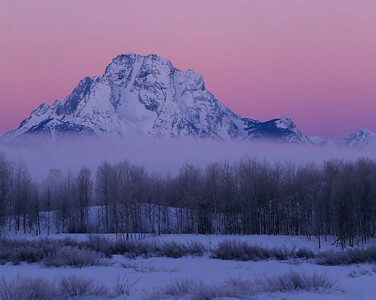 Moran, Grand Teton National Park, Wyoming. 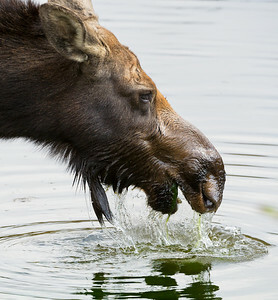 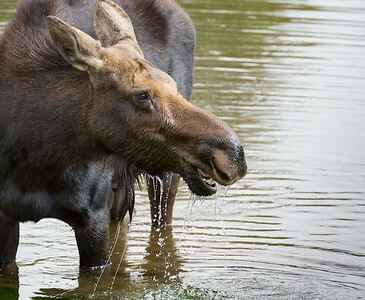 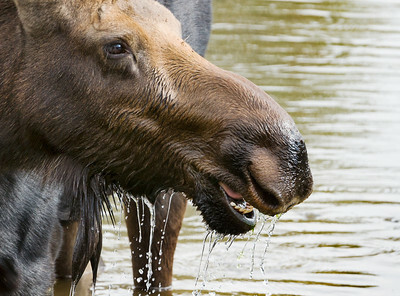 Grand Teton National Park, female moose foraging in beaver pond. 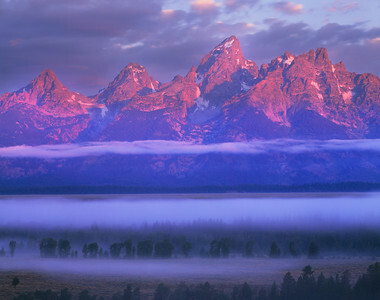 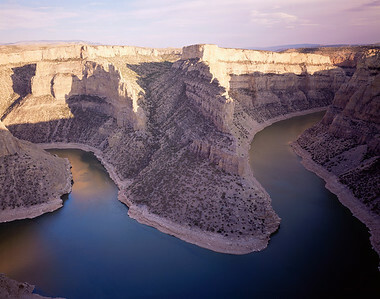 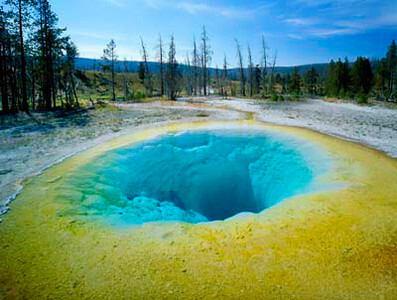 Wyoming. 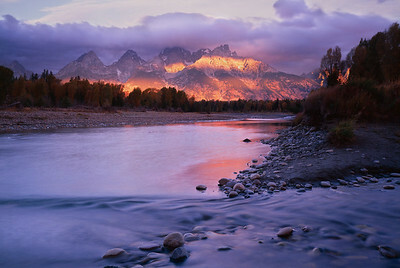 Wind River Indian Reservation, Shoshone-Arapaho, Wyoming. 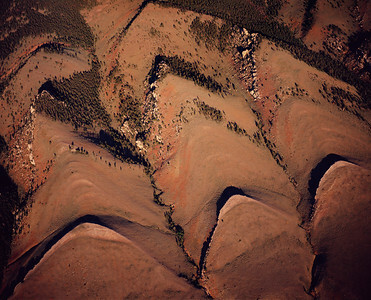 Rocky out-croppings on the Wind River Mountain Range, with steep cut canyons. 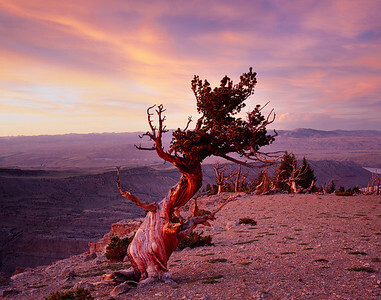 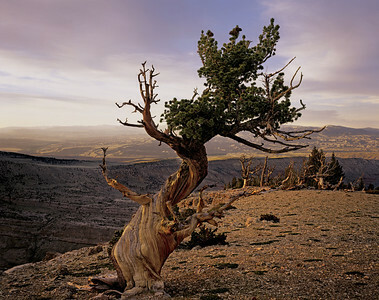 Lone twisted limber pine, Pinus flexilis, at rosy sunset with Sacajawea Ridge in background. 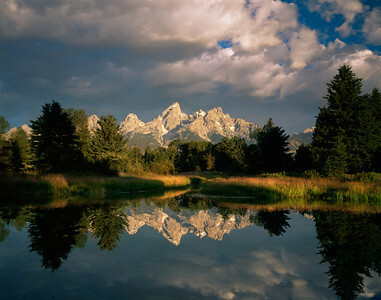 Wind River Reservation, Shoshone Arapaho, Wyoming. 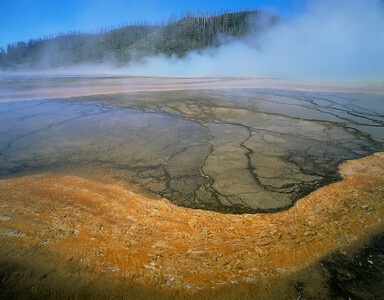 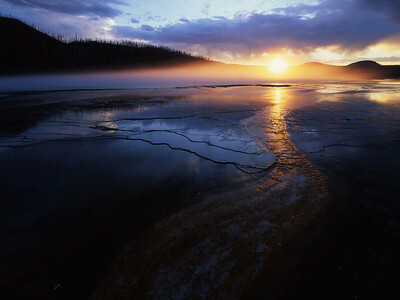 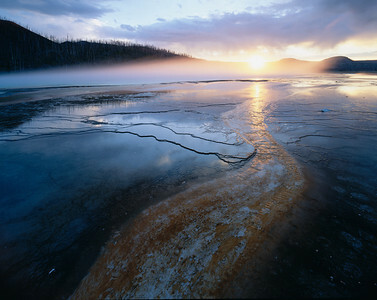 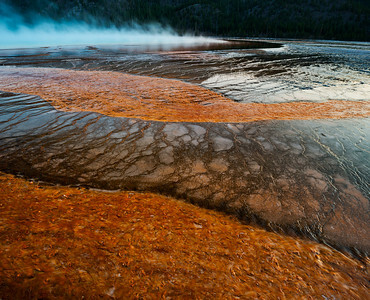 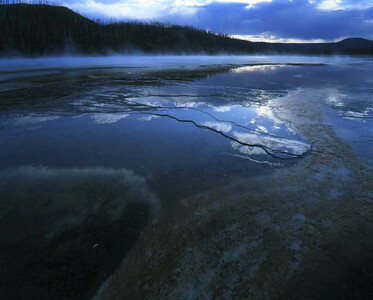 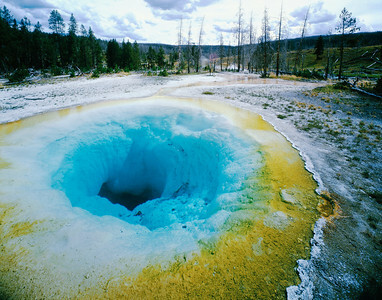 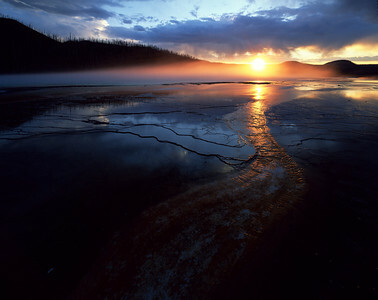 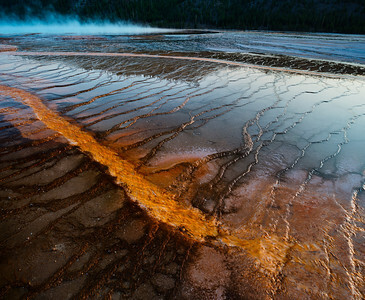 Grand Prismatic Geyser, ribbons of red algae on bacterial mats, Yellowstone National Park, Wyoming at sunset.